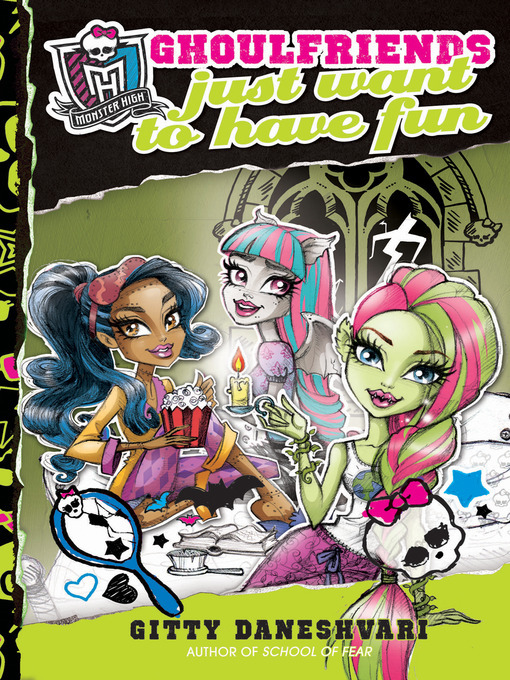 GFFs Rochelle, Robecca, and Venus begin to settle in at Monster High and are having a fangtastic time getting involved in the student body. Rochelle is tutoring the trolls, Robecca is blasting onto the Skulltimate Roller Maze team, and Venus is starting a compost pile with Lagoona Blue! The ghoulfriends are even recruited to help Toralei and Cleo plan the Hex Factor Talent Show. But during Mr. Mummy's Catacombing class, the ghouls find hints of a new threat to the school. And when white cats start showing up around the Creepateria-a bad omen for monsters!-the GFFs begin to wonder if their fun is over. Is Toralei playing pranks? Or is something more sinister haunting the halls of Monster High?